Romania will take over the rotating Presidency of the Council of the EU from 1 January 2019. But the news from Bucharest is concerning, with an ongoing tug of war between the social-democrat government and the judiciary. The latter has been quite successful in sentencing and even jailing many of the country’s politicians, while Romania’s ruling party has cried foul and denounced such legal actions as politically motivated. Transparency International ranks Romania as one of the EU’s most corrupt states and Brussels has been keeping its justice system under special monitoring, called the “Cooperation and Verification Mechanism” (CVM) since its 2007 entry. In recent days, the Romanian justice minister Tudorel Toader asked President Klaus Iohannis to sack the prosecutor general. 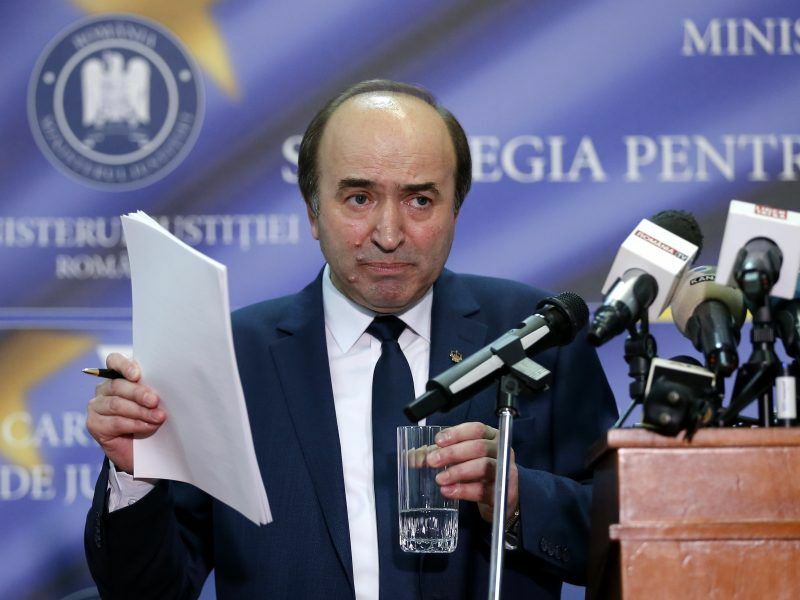 A 63-page report unveiled by Toader accused prosecutor general Augustin Lazăr of attacking parliament and the government, defending the wrongdoings of anti-corruption prosecutors and failing to fulfil his managerial objectives. 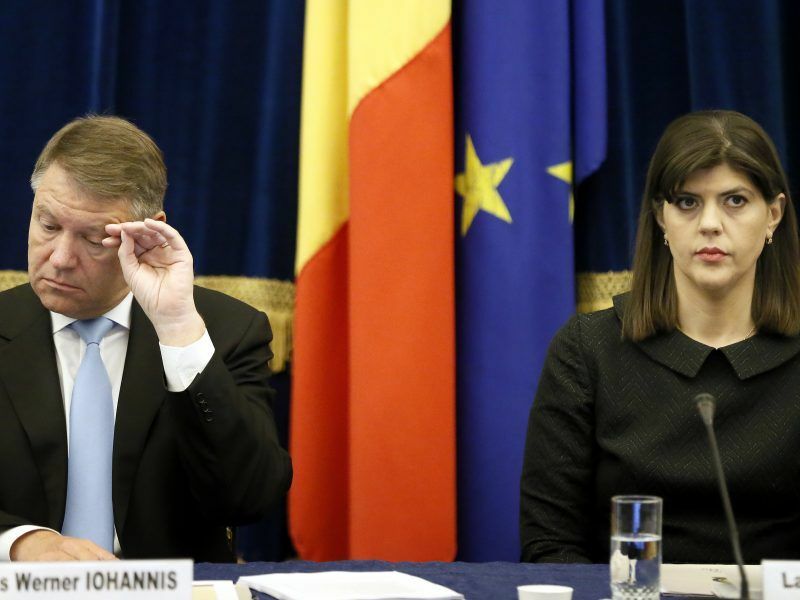 The move to oust Lazăr follows the July sacking of anti-corruption prosecutor Laura Codruța Kövesi — considered a symbol of the country’s fight against corruption. EURACTIV asked Jourová if the Commission had something to say regarding the latest news from Bucharest. She said developments in Romania in the field of justice were “fast changing and very dynamic”. “What is static is the position of the Commission, which has said that the independence of Romania’s judicial system and its capacity to fight corruption effectively are of paramount importance for us”, the Commissioner said, adding that this would be reflected in the upcoming CVM report, to be published on 13 November. 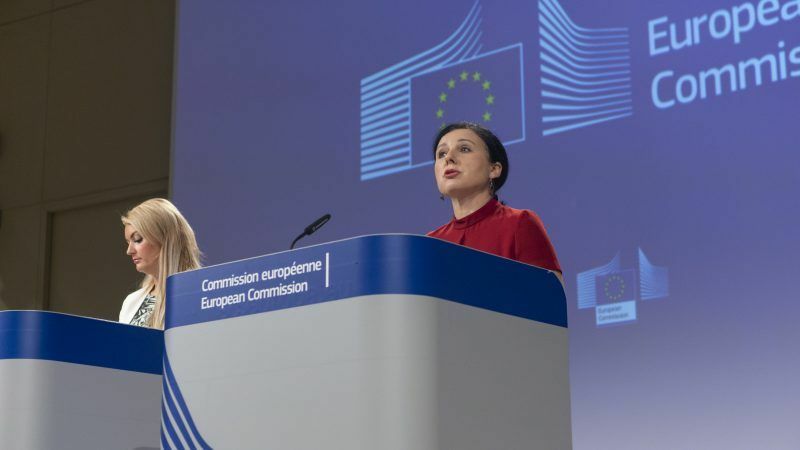 The Commissioner added that soon after she would go to Romania and raise the issues with different representatives in the government, the minister of justice, also other ministers, because “we are at the stage of planning the presidency”. The main part of the message was that the Commission is “very concerned about the situation”, Jourová said. For the Juncker Commission, the Romanian presidency is of particular importance, and not only for closing a number of pressing dossiers. During the Romanian stint, Brexit will take place on 29 March, European Elections will be held in the 27 remaining countries during 23-26 May, and on 9 May an EU summit will be held in the Romanian city of Sibiu. This summit may reveal if the EU has the will to survive and the ambition to reform. What is clear is that the Commission wants a hurdle-free presidency to maximise the chances for Jean-Claude Juncker, who is seeking no re-election, to leave a highly-regarded political legacy.